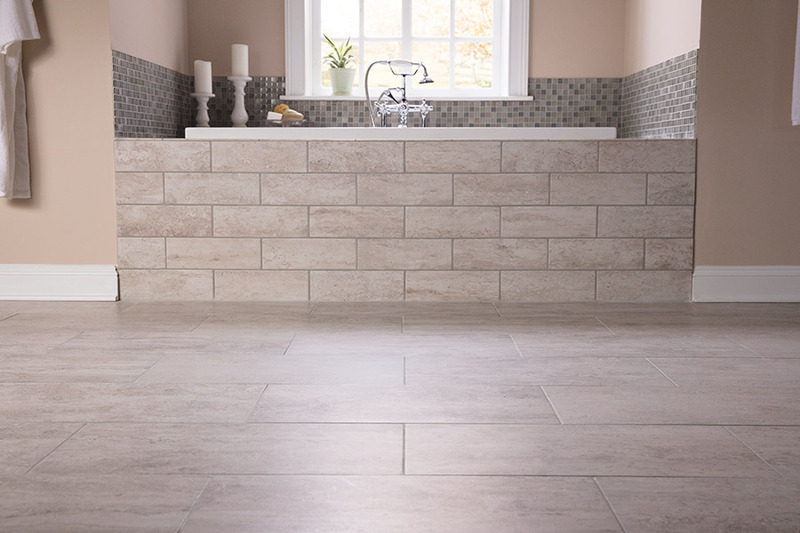 At Wall-to-Wall Floor Covering, we have one of the most amazing selections of tile to be found in all of Ronks, PA. We know that our customers have different needs and purposing for the tile they buy from us, and we have worked hard to have a great selection of tile waiting for you when you visit our showroom. So, what makes our selection so special? Whether you are shopping for your home or your business, Wall-to-Wall Floor Covering has what you need! What shade of tile are looking for? We have it! And we also have the colors that you are seeking to meet your décor needs. When you shop with us, you will find colors such as: beige, blue, purple, orange, red, blue, grey, gold, black, and white, to name a few. As you can see, we have the whole rainbow of color available for you. 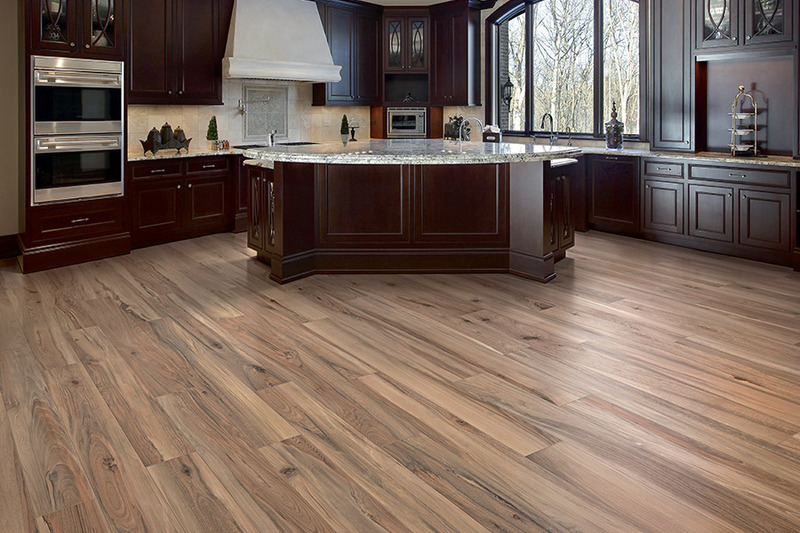 Are you looking for ceramic or porcelain tile? We have both, but we also have cement tile, and a variety of special tile such as glazed and unglazed porcelain, color-body porcelain, and HD Inkjet ceramic and porcelain tiles.But what about field tile, deco, or inlay? How about Mosiac or Listello? We have those as well! 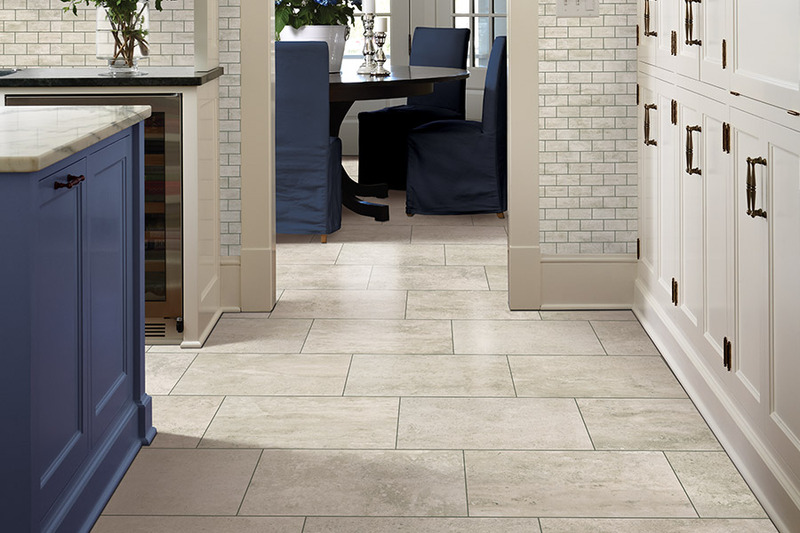 One of the most important issues you need to address with any type of tile is quality. 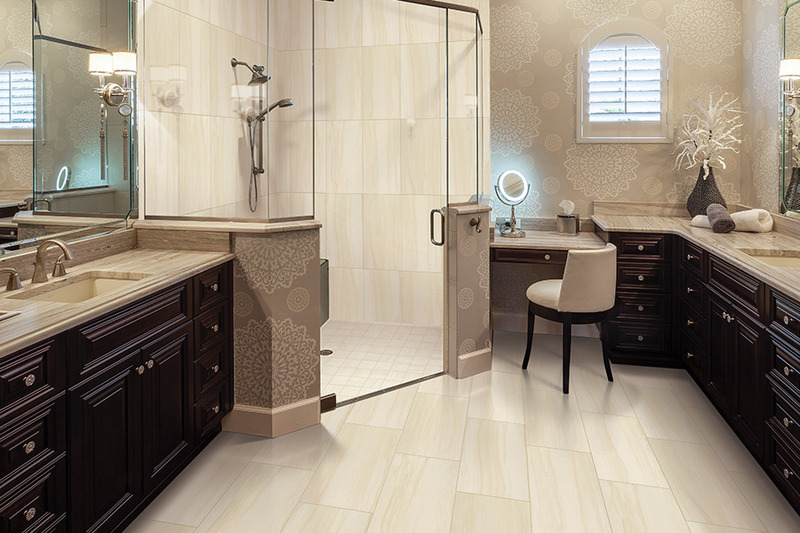 It is no secret that tile quality varies from company to company. There are many reasons quality varies including how the tiling is processed, how it is fired, what quarry the material comes from, and many other things. The only real way to know you are getting high-quality tile is to buy from companies that have a long history of providing outstanding products. 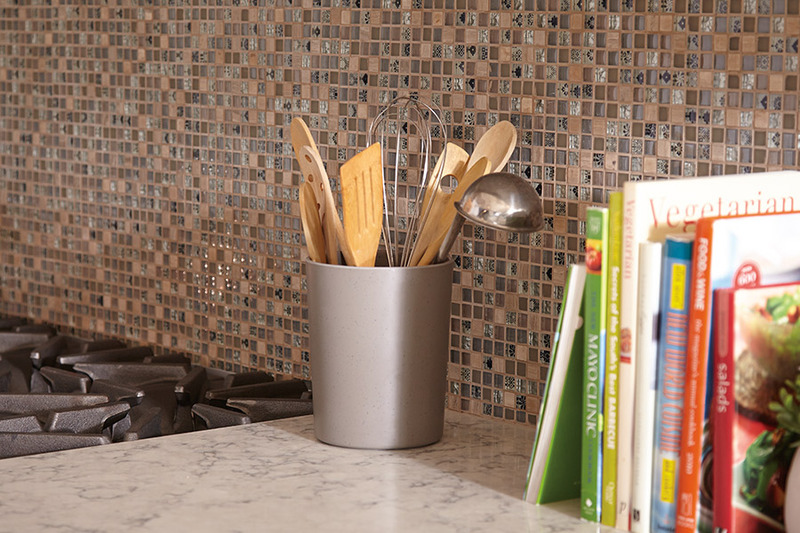 For this reason, we carry the two best names in tile: Daltile and Mohawk. If you have been thinking of adding tile to your home or workplace, we encourage you to visit our showroom in Ronks, PA. We also service the wider area of Lancaster, York, Chester, Berks, and Harrisburg. 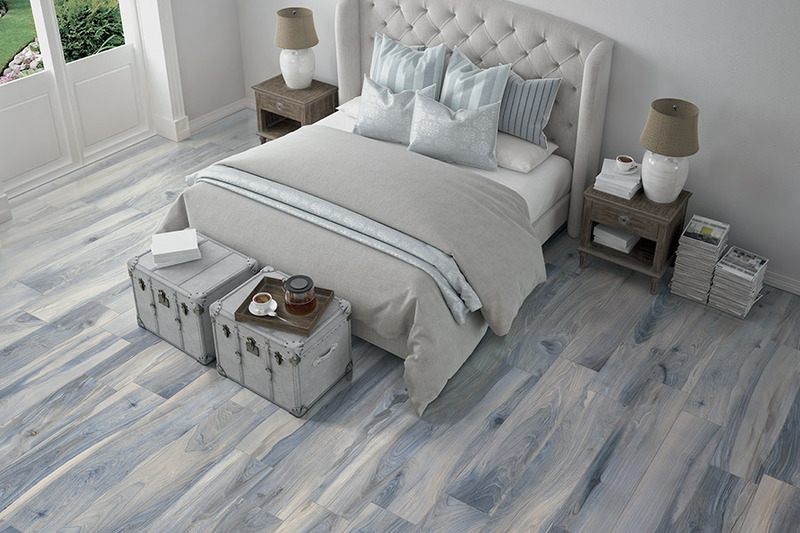 At Wall-to-Wall Floor Covering, we really do have the most amazing selection of quality tile for home or office.